Healthcare professionals should regularly source training updates and consider a reflective CPD journal using real case studies. These can be discussed during clinical supervision to support safe practice and be a part of the revalidation process where necessary. There are a range of education providers offering respiratory and respiratory related training, updates, diploma and degree courses. 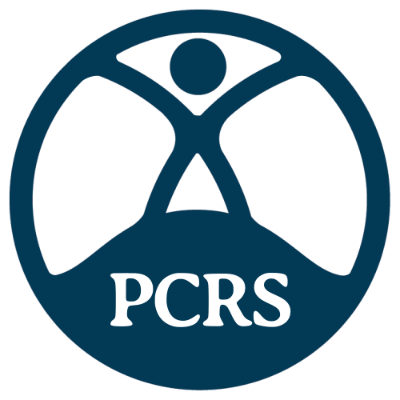 Being a member of PCRS provides access to all our materials, regular newsletters and discounts for our annual conference. Below are a series of PCRS tools, programmes and resources aimed at those working at the standard level. A table listing the inhaled drugs, their role in practice, special note device options and cost. Treatment Guidelines for COPD - Going for GOLD?